Mr. Kelso is the technology manager for the district. He has been a district employee for over a year. In a short time frame, he and his staff have improved the efficiency of district networks and its ability to recover from hardware failures in a timely fashion. His team has implemented many tools in the PowerSchool system: report cards, the SPED module, online registration, and the PowerSchool Power Pack. 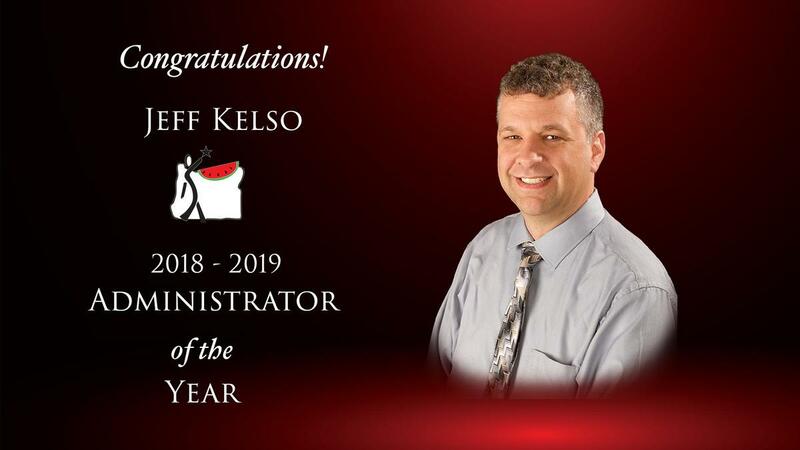 Kelso has won the hearts and admiration of our entire staff. His e-mails are more sought after than anyone else’s. His sense of humor and quirkiness is often envied and solicited. He is a very hard worker who understands that, although our teachers are the ones in the trenches, the work done each day behind the scenes by the IT staff is equally important. Mr. Kelso has responded to technological issues that have occurred after his regular work hours or weekends; he has done it with a smile and in a professional manner. He has integrated very well with the Hermiston community. He serves on the Parks and Recreation Committee and is a member of Kiwanis. We are very blessed to have him as part of the administrative team.